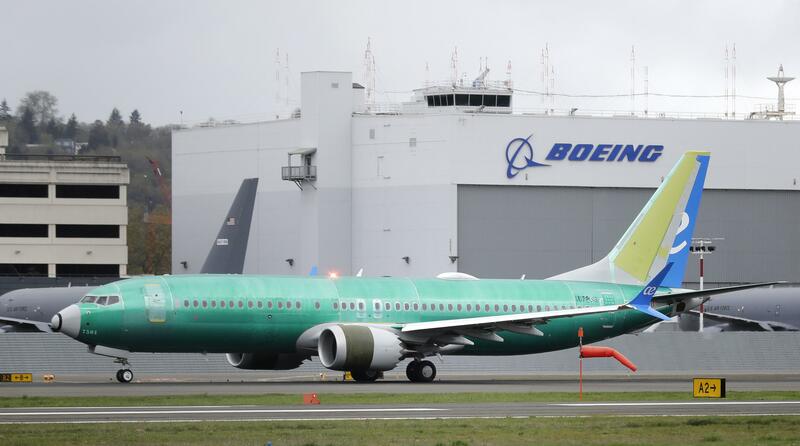 UPDATED: Thu., April 11, 2019, 6:52 p.m.
DALLAS – Boeing’s CEO says crews have made 96 flights to test a software update for its troubled 737 Max 8 jet and will make more in coming weeks as the company attempts to convince regulators to let the plane fly again. Dennis Muilenburg also said Thursday the company has met with pilots and airline officials in the U.S. and abroad, holding flight-simulator sessions to demonstrate the software changes. The Boeing CEO spoke during a leadership forum at the George W. Bush Presidential Center in Dallas, as the former president sat in the front row. Muilenburg did not take questions, and left immediately after his remarks. Published: April 11, 2019, 2:54 p.m. Updated: April 11, 2019, 6:52 p.m.